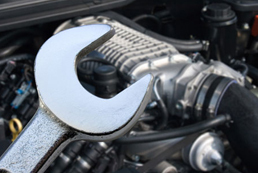 We repair and service all major systems of your automobile. We also provide specialty services including carbon blasting and bimmer pipe installation. Having your vehicle serviced by us? 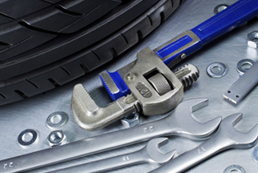 Use our online tool to follow the status of repairs or services to your vehicle. 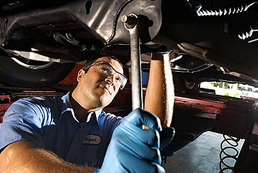 Arrange your repair, service or maintenance appointments quickly and conveniently online. And ask about the availability of a loaner vehicle. 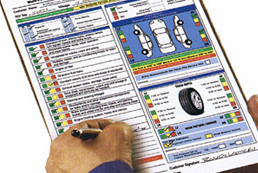 Provide information about your vehicle and what you need done, and we'll email you an estimate.